Goodwill offers many ways to volunteer. See which suits you best! 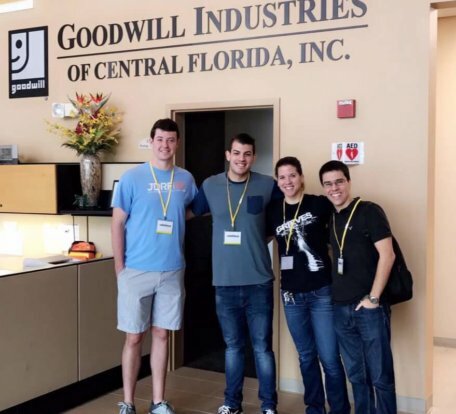 At Goodwill Industries of Central Florida, volunteers are vital to helping us live our mission: “Building Lives That Work.” We offer many opportunities in Orange, Lake, Seminole, Osceola, Brevard, and Volusia counties. Volunteers are asked to commit to at least 4 hours per shift and are required to wear appropriate dress code which consists of pants, collar-type shirt, and closed-toe shoes. All volunteers must complete an Opens new windowonline application. More than 14,052.72 volunteer hours from 700+ volunteers in 2018! 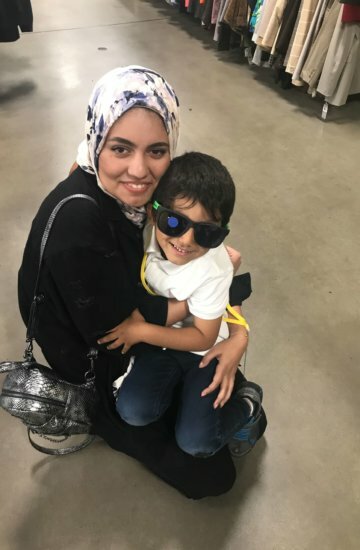 How Can I Volunteer With Goodwill? Goodwill offers many ways to volunteer. See which area suits you best! Do you need hours for school, a Bright Futures scholarship, or other affiliations? Consider volunteering at Goodwill Industries of Central Florida. Volunteers must be at least 16 years of age. Teens over 16 but under 18 years of age must complete a parent consent form as well as an application for any of our locations. For more information on the following services, please email us at: volunteer@goodwillcfl.org or Opens new windowapply online today. See how one of our student volunteers Opens PDF in new windowcompleted his Bright Futures Scholarship requirements with Goodwill. We will partner with your business/civic groups to organize a Opens PDF in new windowGoodwill Volunteers – Corporate Community Day of Service. If you have a service you can donate to Goodwill Industries of Central Florida, such as music, art, computer skills, videography, business services, consulting, or something similar, we would love use them toward our mission. 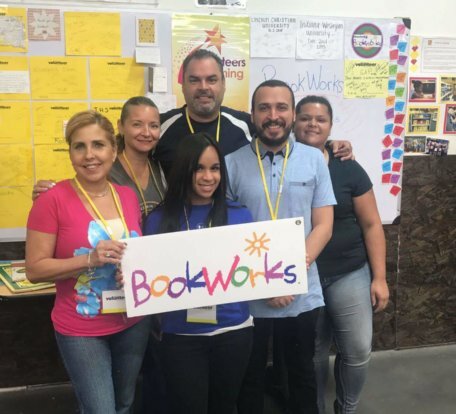 Goodwill Industries of Central Florida’s BookWorks program puts high-quality books in the hands of children who may not otherwise have them. Our volunteers read in preschool classrooms, presenting each student with a book to take home. Sponsor a donation drive at your work, church or community. We will assist you with flyers and donation bins. Donations will be picked up in a timely and orderly manner. Help in your local Goodwill retail store with organizing merchandise, sorting donated items, greeting customers, and helping as needed. Help properly sort donated clothing, hang, and put onto sales floor. Help properly sort donated housewares, furniture, and accessories. Assist with pricing items and properly placing onto sales floor. Help sort and clean donated children’s books for reading programs, schools, and book readers. Consider volunteering for Goodwill Industries of Central Florida and let’s work together to help build lives that work! We hope to see you soon.